I LOVE BALI supports a Liquid Future. Libby De Santis of Hawaii has been living and working in Bali for the last 18 years. She started Indah Clothing from the ground up and has successfully created an internationally renowned clothing line. Every aspect of Indah is made and sourced in Bali. Libby firmly believes in empowering locals and running a family oriented business. The colors, patterns and style of Indah vividly reflect Libby’s multifaceted adoration of Bali’s rich culture. Indah is inspired by nature, divinity and the allure of Balinese magic. 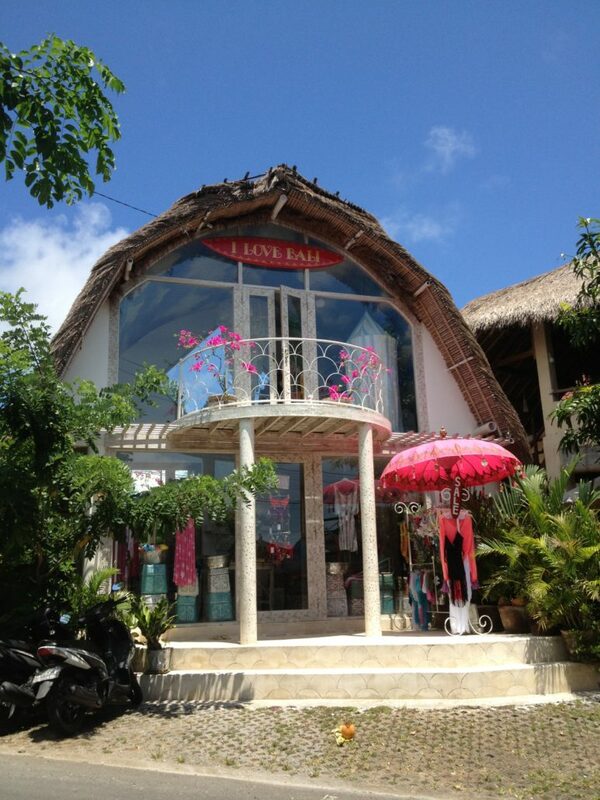 Aside from her online store, Libby also runs two smaller shops in Bali appropriately named I LOVE BALI. Libby believes in local empowerment, which is why she has felt lead to aid in supporting organizations like us. Thank you so much Libby for your support, we are so stoked to be a part of Indah and what your company stands for.